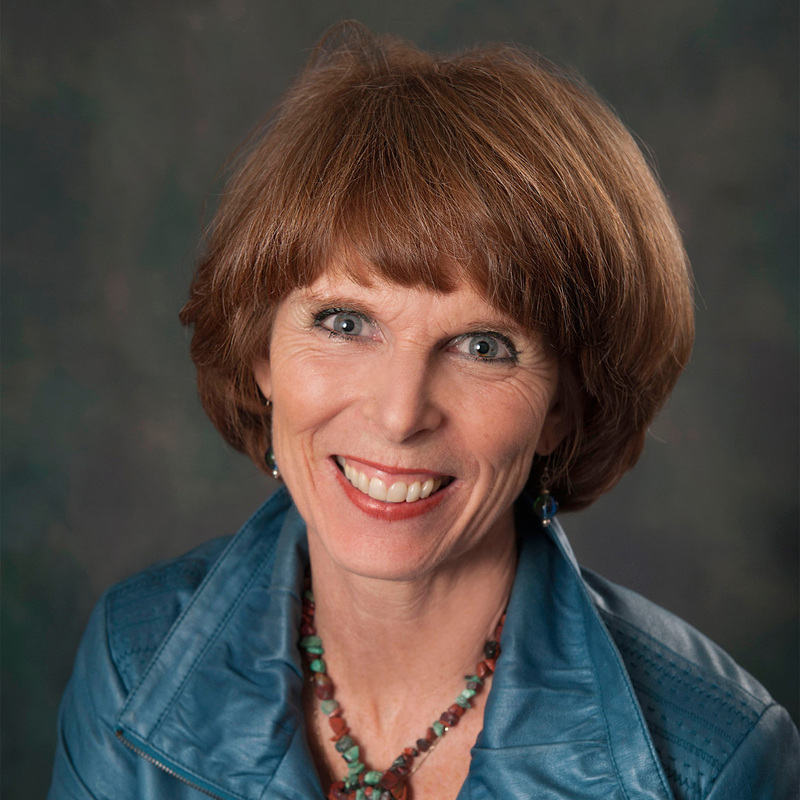 Brain Fitness Expert, Wellness Authority, Author and Speaker, Jill Hewlett, is licensed in the field of Educational Kinesiology and a Brain Gym® consultant of two decades. A decade and a half ago, Jill began a Women’s Wellness Circle in York Region that has grown into multiple locations that she mentors across Ontario and beyond. 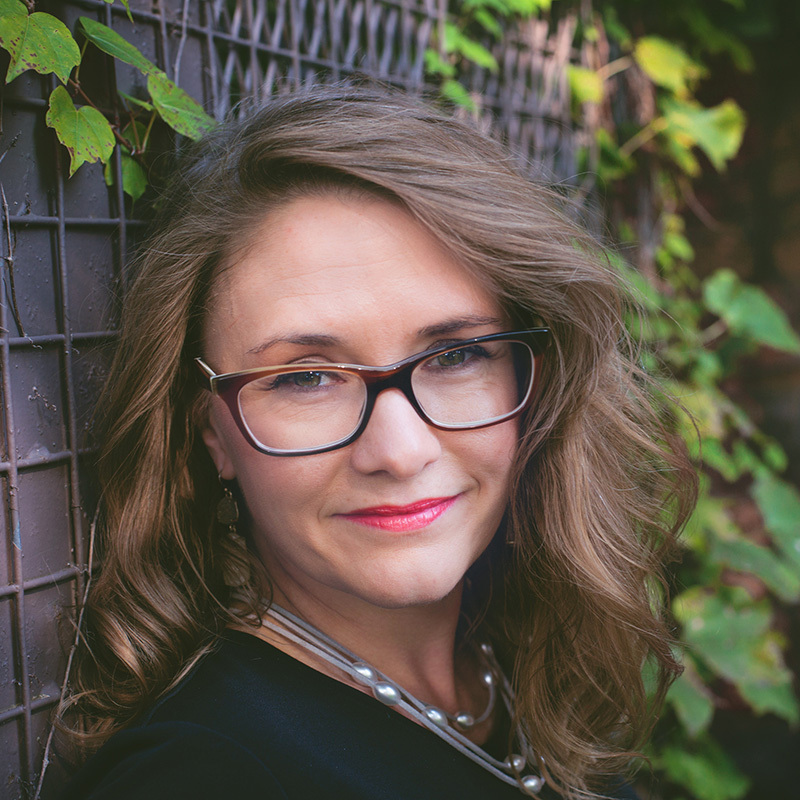 Author of Common Sense, Uncommonly Practiced, and Uncommon Sense, Put Into Practise, Jill has a passion for making life change and improvements attainable for all who want it. By sharing user-friendly tools that can be implemented in just minutes to reduce stress and optimize performance, participants and audiences feel an immediate difference. “A decade and a half of hosting Women’s Wellness Circles on a monthly basis has shown me that when women gather with the goal of learning, sharing and connecting, wonderful and seemingly magical stuff happens… and we are all better for it. Many years later, I continue to personally benefit from each gathering; and in such a fast paced world, as a single mom and entrepreneur; perhaps more so than ever before. 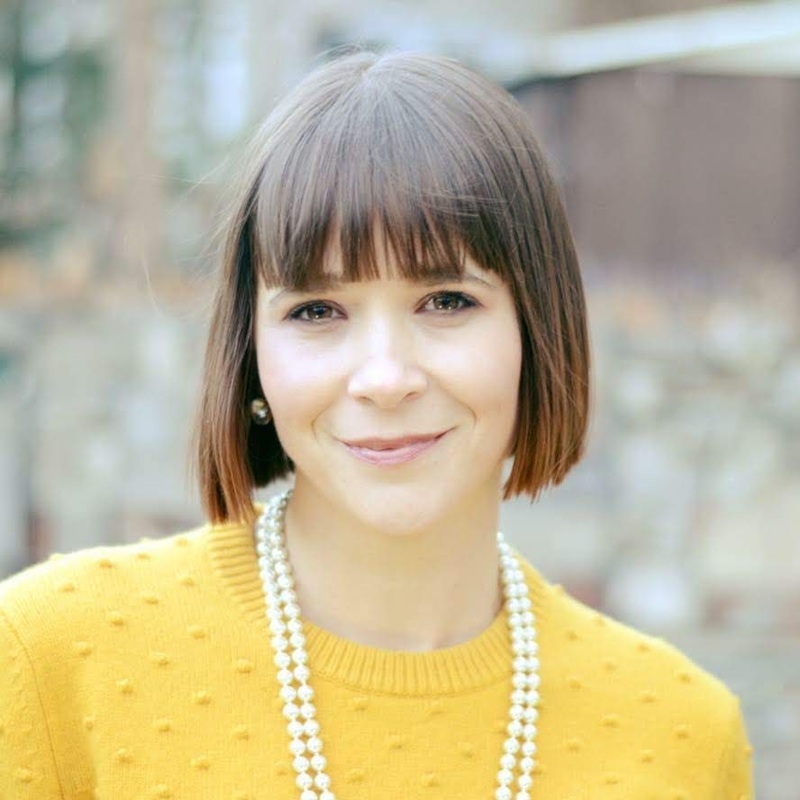 Jennifer Veliov is passionate about teaching women, specifically mamas, how to enhance their lives through natural health and daily self care. After years of struggling to be the perfect mom, wife, friend and more, Jennifer was burnt out. Her transformation began by incorporating daily self care which included implementing the power of Essential Oils, and committing to a more natural approach to her lifestyle and health. By experiencing the value and benefits of these combined daily practices firsthand, for herself and her family, she then felt guided to teach other mama’s how to do the same. She is also committed to creating a community of like-minded women, especially in environments like the Women’s Wellness Circles. As a Reiki Master, Biophoton Light Therapist and Enneagram coach, I have a valuable set of resources to support people on their journey to better understanding themselves. I have learned that the life we are experiencing is a direct reflection of our beliefs, thoughts and the choices we make every day. “Circle brings together many core loves of mine; sharing in community, learning new things and hearing stories of how our presenters found their path. I began by hosting the outdoor space for summer circle in York Region, and that was an easy transition to co-hosting, and then hosting my own Circle. 12 years have rolled along, and this amazing experience continues to feed me and the hundreds of women who have attended over the years. To see the friendships that have formed and the growth of the women who attend is truly moving. 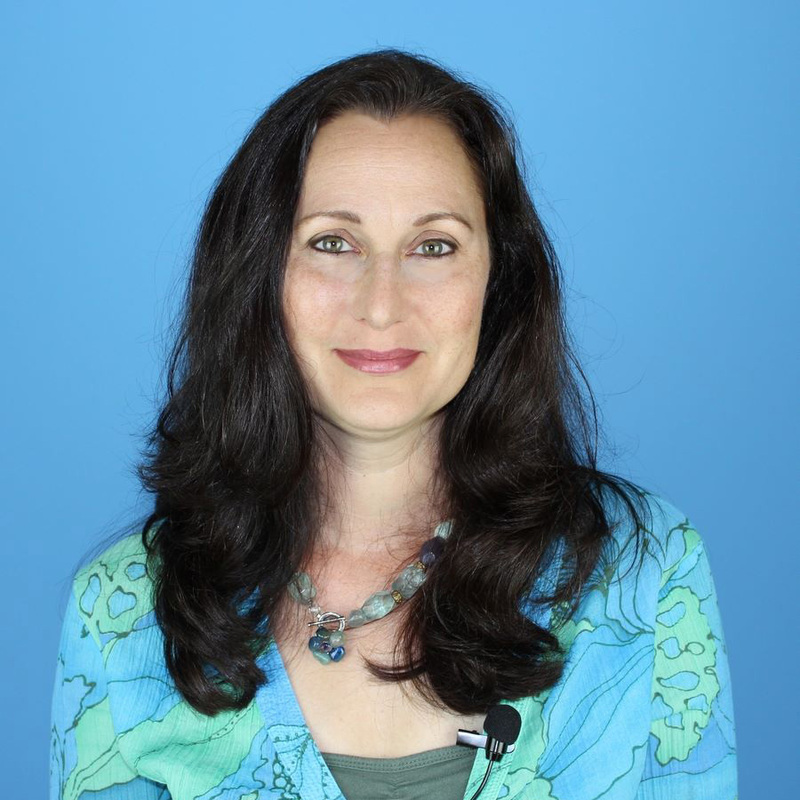 Terri Klein is an author, a speaker, a wellness coach, and a “habit-change expert.” She helps people to thrive by teaching them how to quiet their overthinking minds and build emotional muscle. She does this by helping them to rewrite their limiting stories so they access the best parts of themselves and live their best life. Terri coaches and leads her How to Quiet the Overthinking Mind workshops using her cutting-edge, science based curriculum to help her clients move out of struggle and into greater joy—out of their overthinking mind and into an accepting, peaceful place. She helps you to rewire your brain and manage your mind. A trained mind can quiet an overthinking mind! A circle – an eternal bond. A way to feel safe; to connect, to belong. 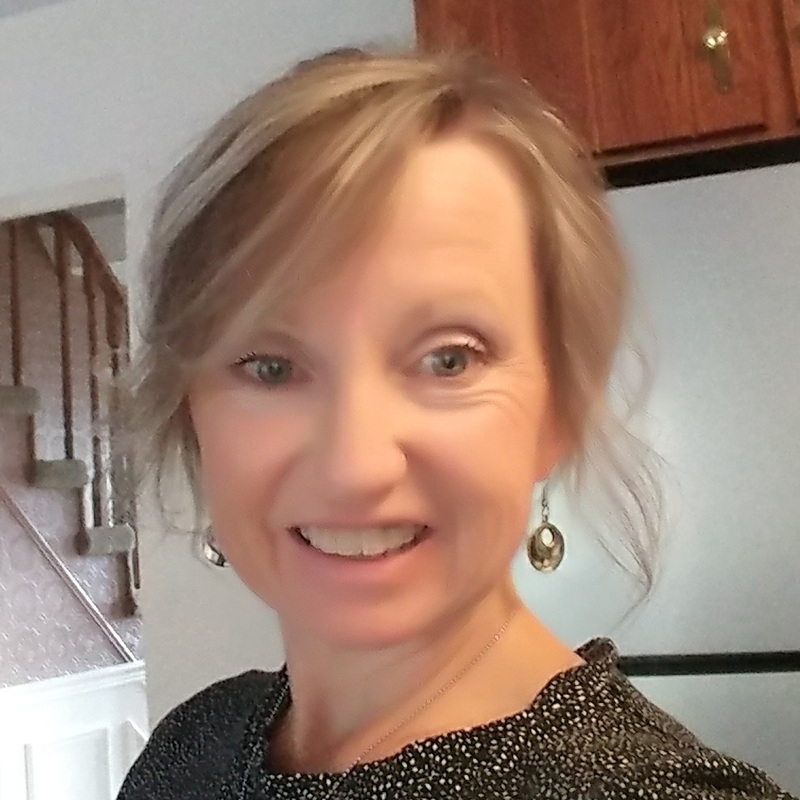 Casandra’s fusion as a strategic thinker and listener along with her ability to get to the heart of the matter connects with those who have a desire to step into their spotlight. She appreciates that a purpose-led life is about personal development, curiosity, courageousness and believing in oneself. As a Transformational Coach, she works with high achieving women in Canada and the USA. Casandra has a M.Sc. in capacity building & development and over two decades in the non-profit and corporate sectors. Along with coaching her stellar clients, she is embarking on deeper work with female entrepreneurs who are leading social enterprise and innovation. 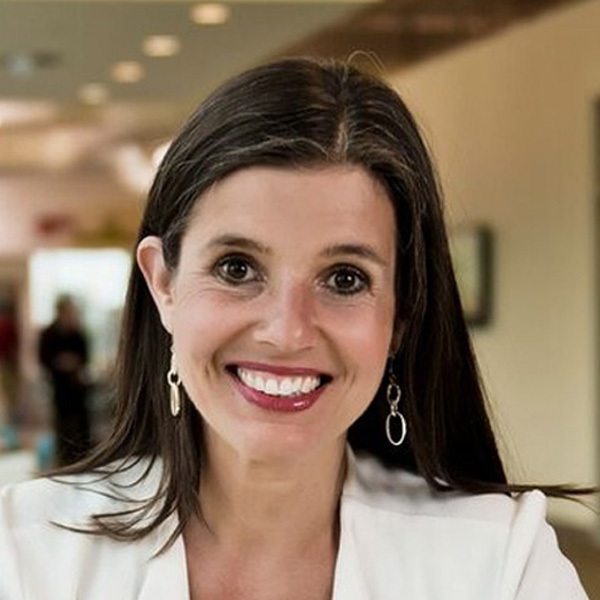 She nurtures empowerment by co-hosting the Women’s Wellness Circle in Markham/Stouffville and hosts “The Why Club”. “We began hosting Markham/Stouffville Circle in 2016. These circles hold a special place in our community and we meet in a wonderful space at the Village Hive. Between my co-host Tanya Porter and I, we began this journey together with a desire to create community and hold space for women who seek growth, expansion and connection with other like-minded and like-spirited women. Tanya Porter is the founder and Living Arts Director of The Inner Space, teaching meditation and classical yoga to both adults and youth for over 20 years. She is also the creator of the mindfulness drumming modality Rhythmic Re-framing, bridging her 30 years of drumming experience together with her yoga and meditation practices. She is a multi-disciplinary artist, performer, educator, holistic energy practitioner and yoga instructor specializing in over 25 years of Theatre, Drum, Dance, and creative wellness programming for all ages. Her workshops and teambuilding programs are popular in private, corporate and educational settings. She also offers customized one-on-one sessions in yoga, meditation, drumming and other healing disciplines. 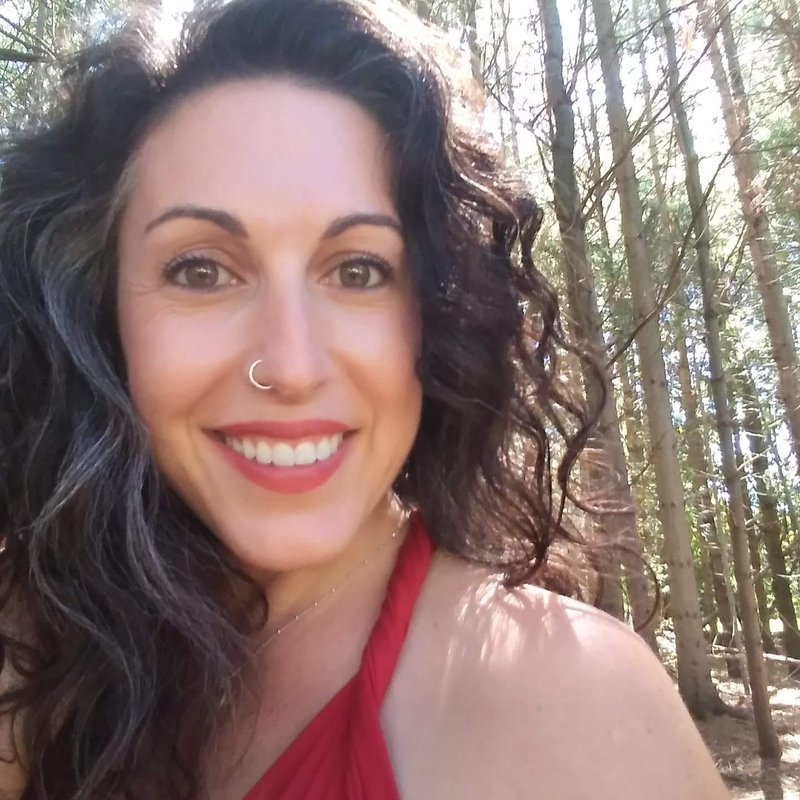 Amanda Perrone is a Mentor, Healer, and Moon Mother and has been using the magic of the moon and ceremony for the last four years to create a life by design. She is incredibly passionate about creating community and helping others master the art of flowing with moon cycles and their own natural rhythm. “Circle has been the anchor that consistently reminds me I am part of something bigger. I feel like the Oshawa Circle has taken on a life of its own, made up of all the beautiful energy of the women who attend. Each month it breathes life back into me and my community. It’s a consistent gift. 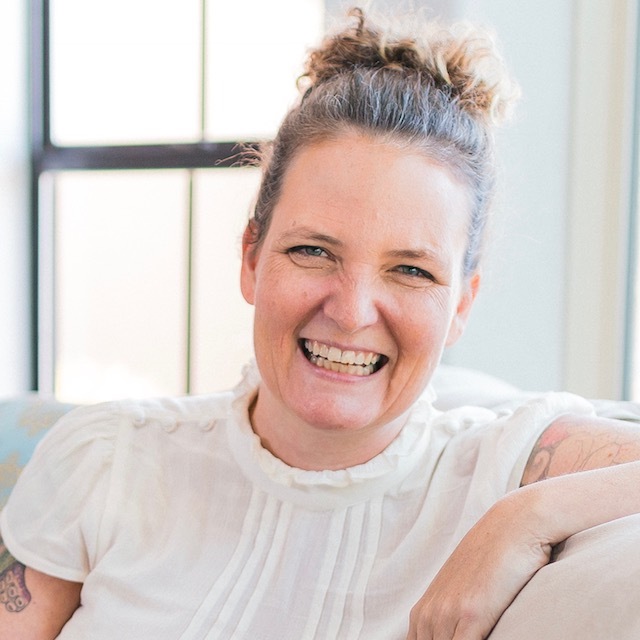 Known mostly for the coaching & yoga classes she offers at her beautiful yoga studio, Radiant Joy Yoga, Michelle Margaret is passionate about serving up simple, sustainable self-care practices that ANYONE can integrate into their busy schedule. She also loves the time she gets to spend with her family, especially when that looks like;going up north to the lake, cooking, healthy eating and enjoying the fresh air. 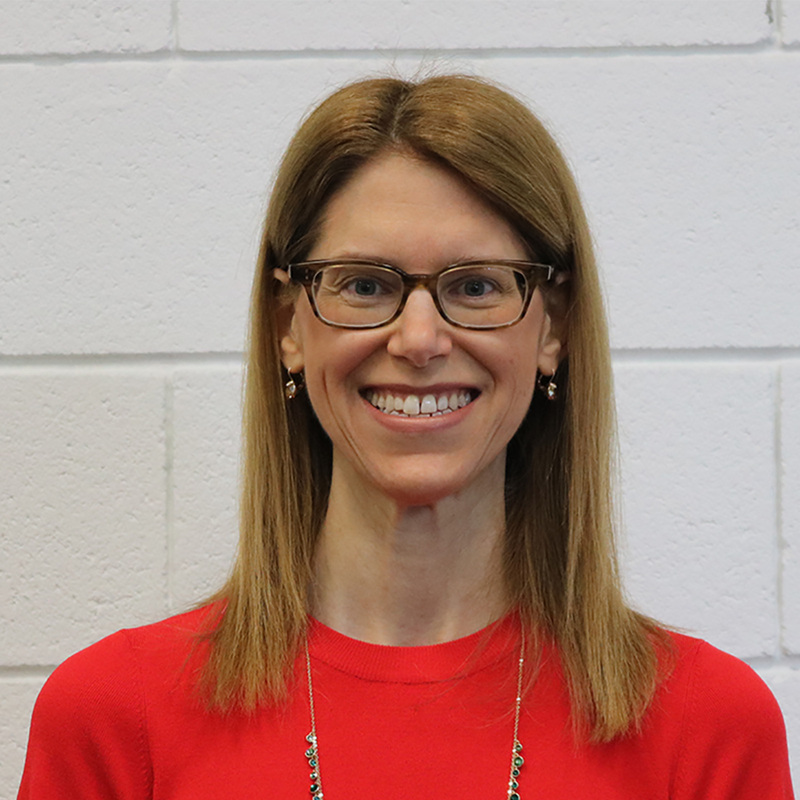 Michelle serves as a guide and coach for anyone looking to reconnect with joy and ease by working together to create clarity around goals and ideals, and discovering incremental changes that fit easily into life. “As a Registered Holistic Nutritionist it is clear to me the body, mind and spirit are interconnected. When I met Jill, I quickly realized that the Women’s Wellness Circle was my purpose. Time spent in Circle is precious to me. We are social beings; being together is essential to our mental health and our gifted presenters enlighten us on how to best support growth and change.